Page 3 – "Foundation is the Key to Creativity"
1st Trial of the Flow.Like.Water Dojo-Style (snap-back) Hats. Available now @ the Abstrak.Methodz link. 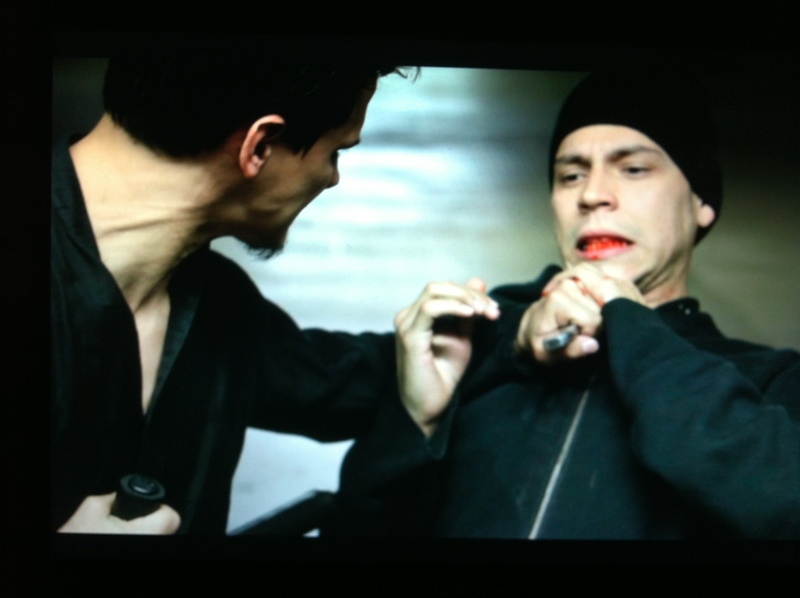 The idea of the basic logo represents belonging to: A Crew / School…Just as in Martial Arts when you represent a school. 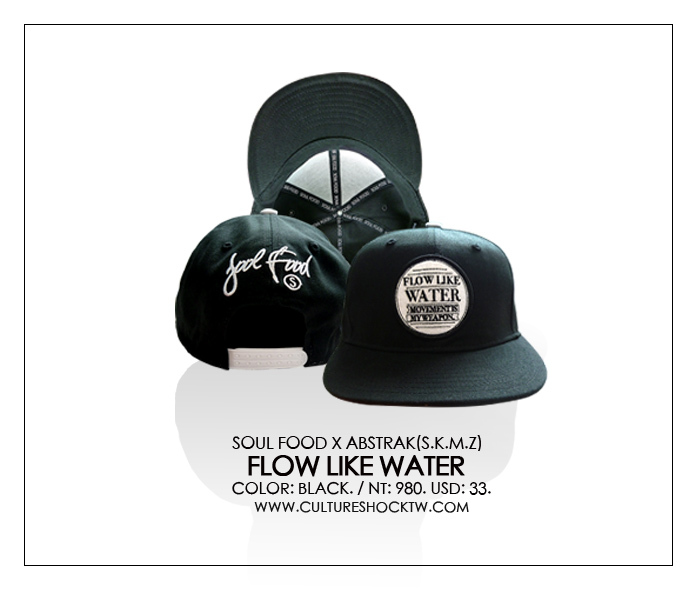 This is a Soul Food X Abstrak Collabo. A Gem in the Making. 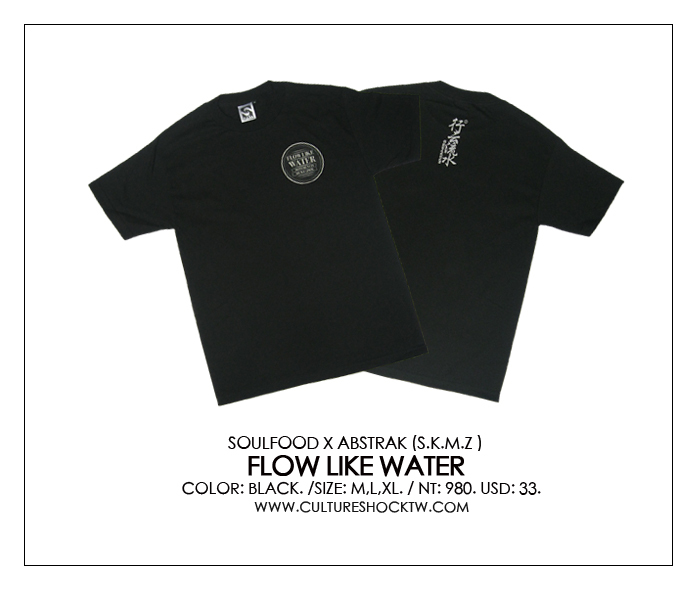 The Abstrak FLOW.LIKE.WATER ”Dojo Style Tee” designed by SOUL FOOD (Taiwan) – With Abstrak Signature [Flow.Like.Water] Tattoo on the back. This Tee is dedicated to the diligent practitioners of all Arts, such as Breakin’, Martial Arts and beyond — but with respect to all Cultures that have created something out of nothing. The idea is not of Bruce Lee although he has been an inspiration all my life. It is from the growth I have gained in Mind, Body and Spirit through the years of being a dedicated Dancer/Martial Artist. 3 Months of my life spent training and filming an upcoming motion picture. It was a blessing to be on the road with my crew (SKMZ) and getting to know such great people — The Dancers, Actors, Choreographers and the whole Sony Production Crew — SCREEN GEMS. Thank you guys and women for the wonderful experience and positive energy. 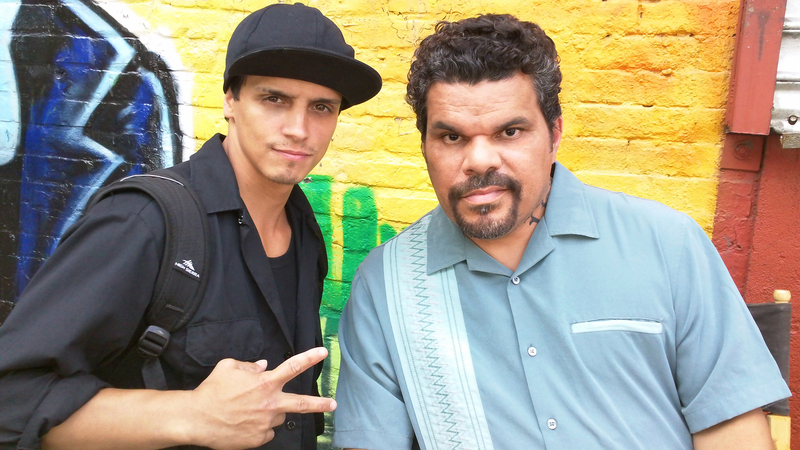 August 23 Shooting an HBO episode for How To Make It In America with Luis Guzman, Actor and Comedian…amazing talent. The long awaited workshops! 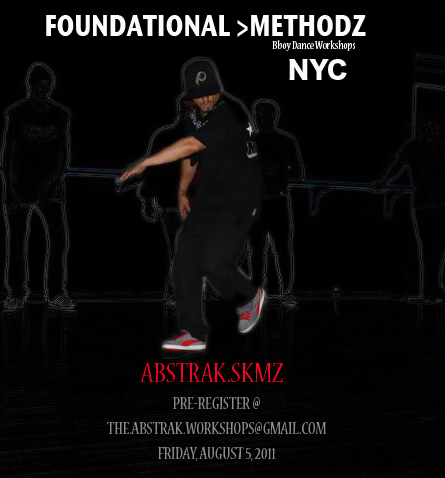 Starting August 5th, I will start the official ABSTRAK “Foundational Methodz” Workshops in New York City. If you’ve never attended my workshop…come thru and experience creation and Bboy movement with no limits. I, myself have fun creating and being a part of the workshop since it can become REAL INTENSE. Good for me….Good for those that attend. See you There!